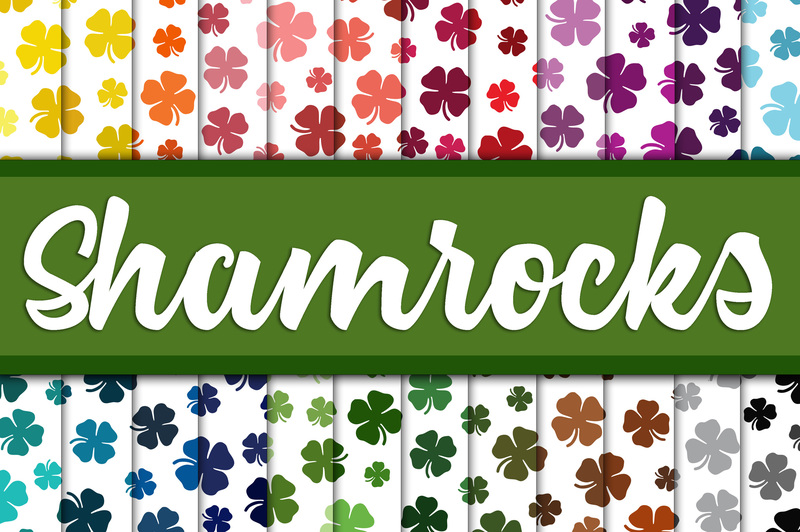 Add a fun and colorful shamrock background to your artwork. 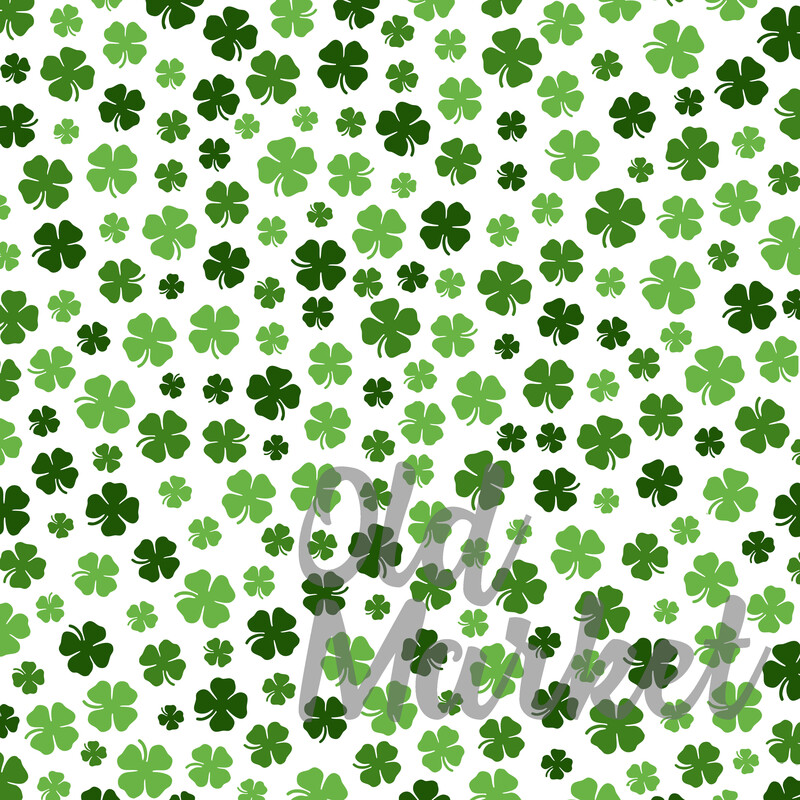 Perfect for any of your projects, including scrapbooking, card making, weddings, digital projects and more! Includes 24 papers!